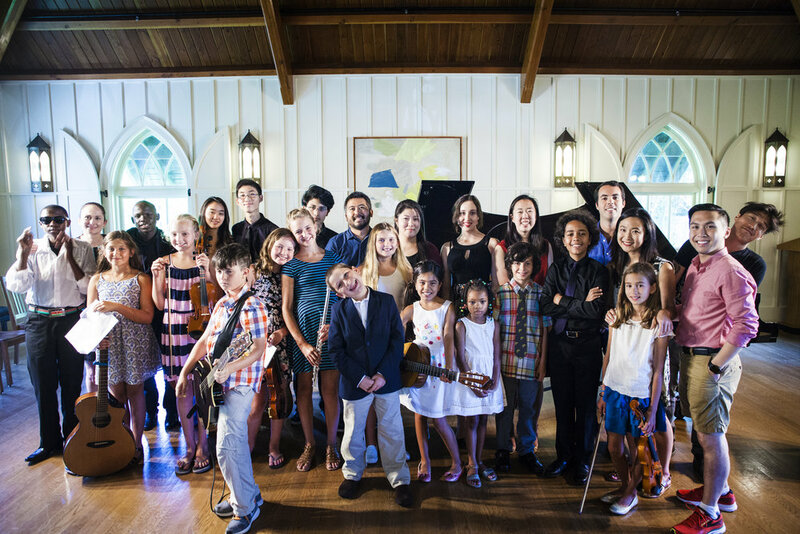 are education programs in New York and California that provide unforgettable musical experiences for children grades 4 and up. Led by charismatic instructors and world class performing artists of the highest caliber, International Music Sessions (IMS) provides uniquely enriching learning environments that bridge the gap between cultures using MUSIC. The IMS curriculum is specially designed to address today's multi-cultural issues. By harnessing the communicative power of music, the program aims to bring young people from vastly different backgrounds together to 1) facilitate cultural encounters and awareness, 2) foster tolerance and empathy, 3) cultivate global citizenship. IMS is not just an exceptional musical experience. 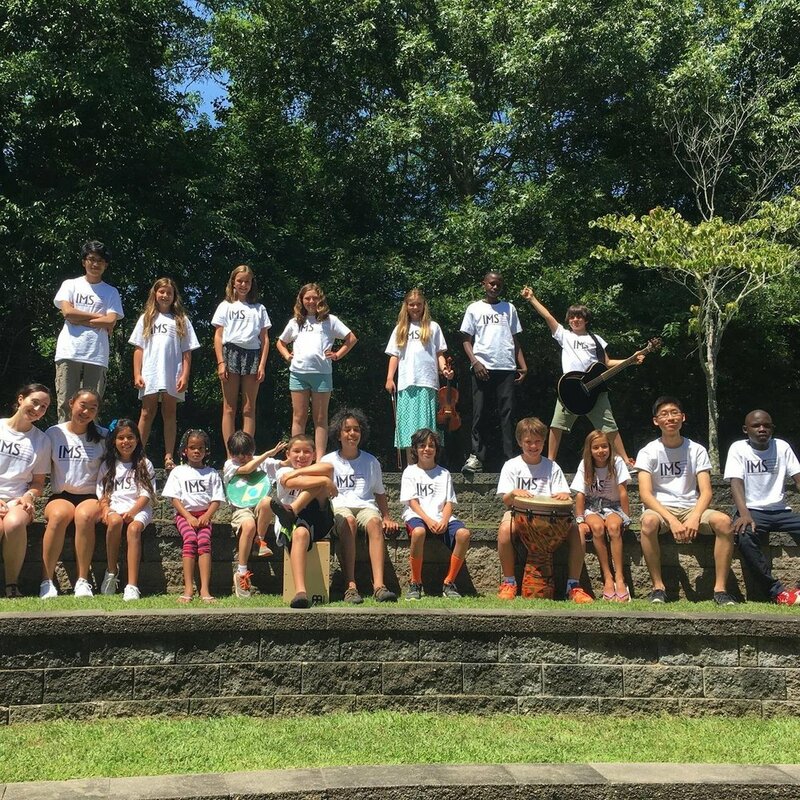 IMS is not just an incredible summer camp. It is an extraordinary life experience. In order for IMS to serve music students worldwide, we depend on the contributions of donors such as yourselves. Thanks to the generosity of our supporters, the IMS experience has been made possible for our International Fellows - students have come from Afghanistan, Tunisia, Israel, Kenya, Congo, India, Mexico, Bolivia, and Vietnam. Help us to sustain our platform and grow our social reach!